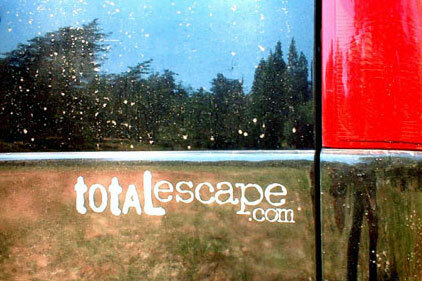 This Total Escape web site was started on a 33k modem back in 1996, in a small apartment near the beach. 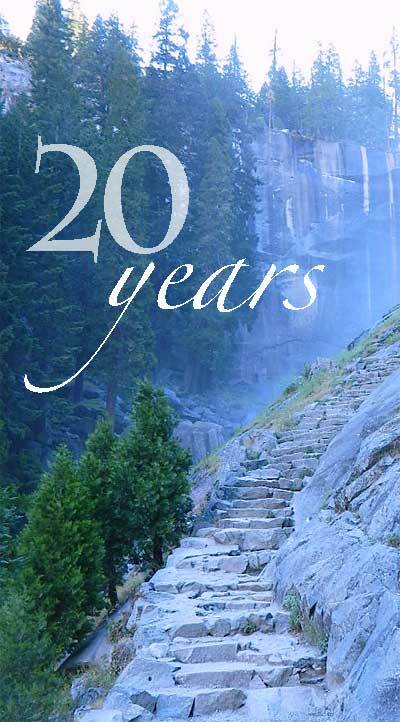 Now, nearly two decades later, DanaMite has relocated deep in the mountains of the Sierra Nevada - and she is back on 56k dial up for an internet connection? Ouch! Remember the days when no one had a smart phone, nor a digital camera and 56k dial-up was a big deal? Before the time of high speed connections, GPS & online marketing, Total Escape was there carving out a spot for real California travel. This site was well established before the National Parks had a web presence, the National Forests sites or even the California State Park system. Best California places... the stuff you yearn for. Secluded alpine lakes with your SUV nearby, a campfire right next to the lake & a bitchin sunset. Yep, those scenic destinations really do exist in the golden state. But you gotta know where to look, what to bring & respect these sacred spaces at all times. 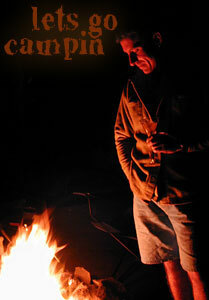 Fly fishing, rustic cabins, perfect weekends, all here on this very site. Maps, GPS & our information can get you out there - to the Wilderness. We narrow that vacation search for you, specifically to California & Baja, Total Escape concentrates on the local level, the outdoors & all the awesome recreation each community has to offer. Founder of the site, DanaMite, has been traveling the state searching out great back roads & local destinations for over 22 years, taking a zillion photos, marking the maps, building this web site, way back ...when LED head lamps were unheard of. 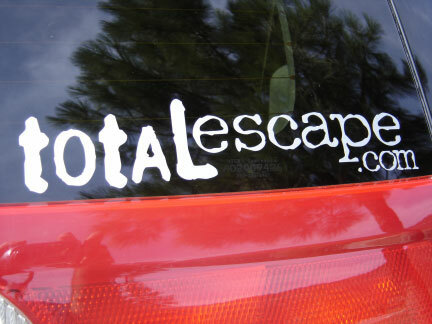 Before the dot com crash, before all-wheel-drive got marketed as 4WD, before email was a chore, Total Escape had a place on the world wide web. 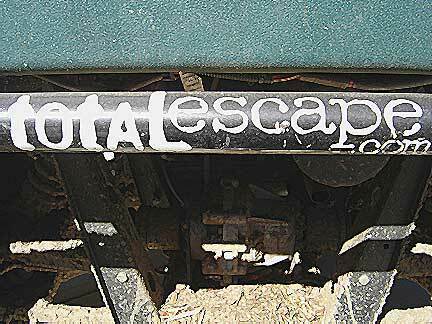 Total Escape is still here, hanging on, through the thick and thin of it. And while travel habits of Americans are changing and gasoline prices continue to fluctuate, the need for vacations does not. Cheap California road trips is this site's specialty, focusing mainly on the great outdoors. The primal craving for real nature, outside - is within us all. This awesome web site survives from your repeat visits. Thank you for all the clicking. Help build this small independent California travel site by reserving a lodge, grabbing a map & shopping with our vendors. Thanks for the support yall. bumper sticker for your rig, your ice chest, your suit case, your snow-mobile, anything!